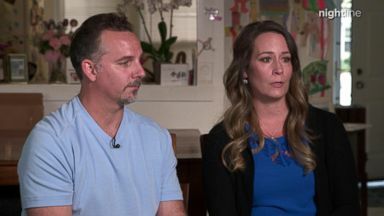 One month after their daughter Kayden's death, Kathy Sherlock and Brian Sherlock, are opening up to "Nightline" in their first joint television interview about their unimaginable loss. Police say the 7-year-old girl's father killed her before taking his own life. 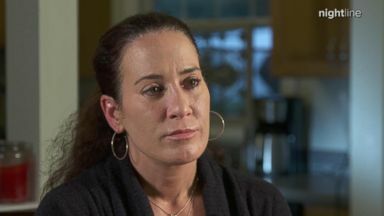 Her mother and stepfather, Kathy and Brian Sherlock, are determined to make sure her death was not in vain. Allyson Mancuso's brother Jeffrey Mancuso killed his 7-year-old daughter before taking his own life after a bitter custody dispute, according to police.